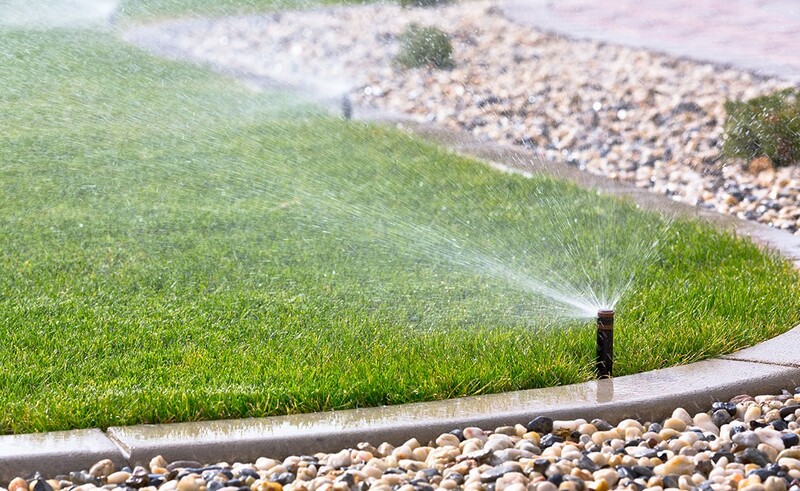 Our aim is to provide efficient irrigation and drainage systems to keep your landscape healthy and vibrant. 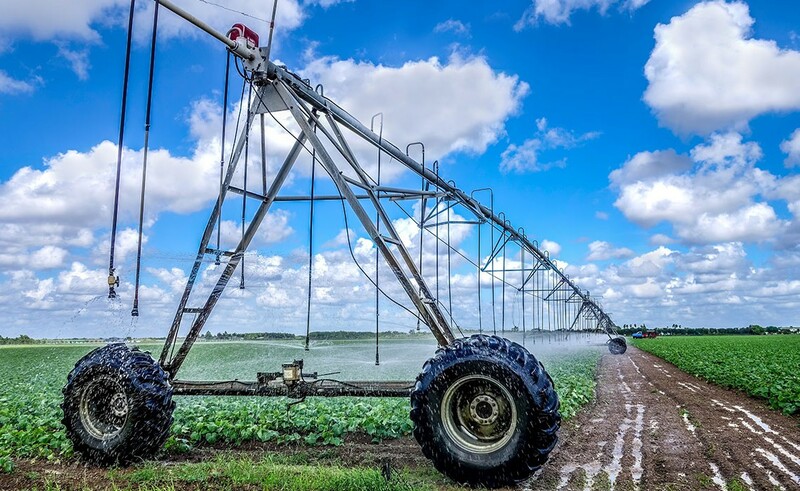 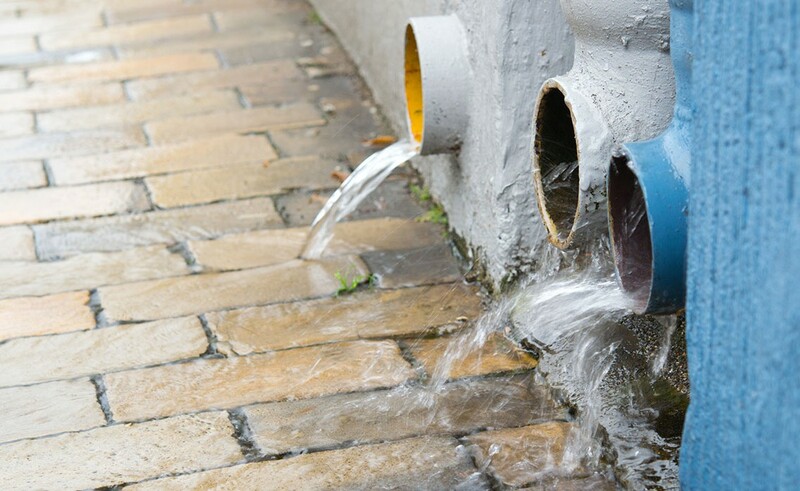 We have a team of experienced specialists who are professionally trained to design and install the perfect irrigation and drainage system for your landscaping needs. 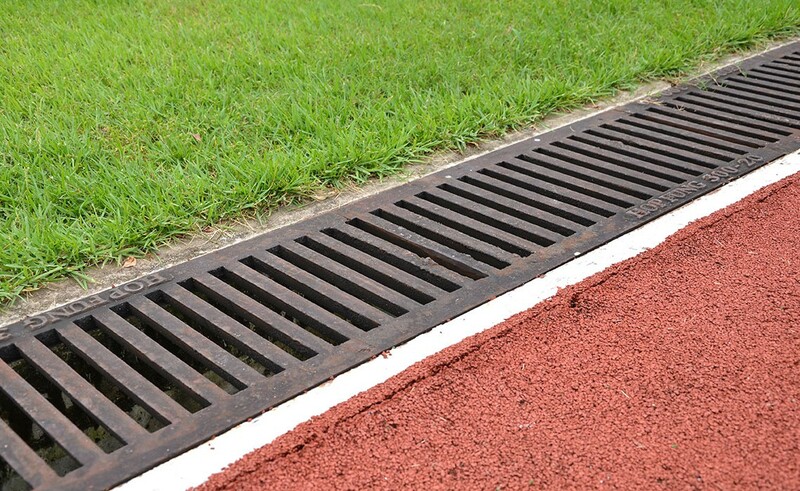 We are fully licensed, bonded and insured and hold the C-08, C-27 and D-49 California contractor’s licenses. 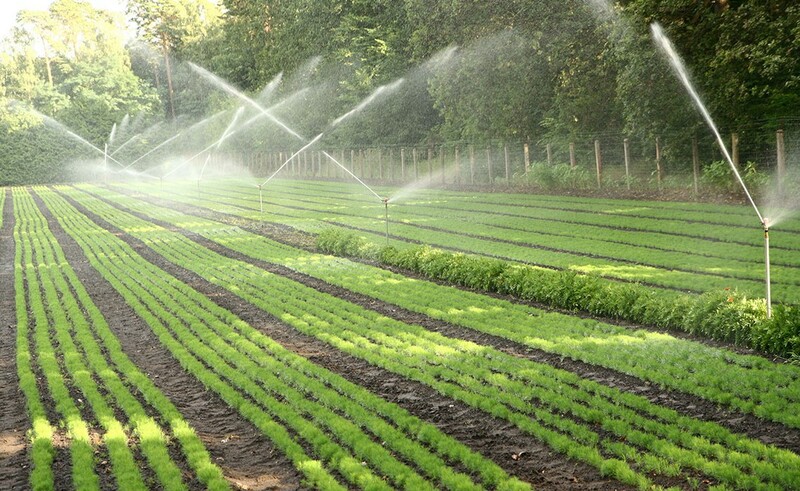 If you want to install a new irrigation system to modify or renovate any existing systems, we are your comprehensive landscape solution. 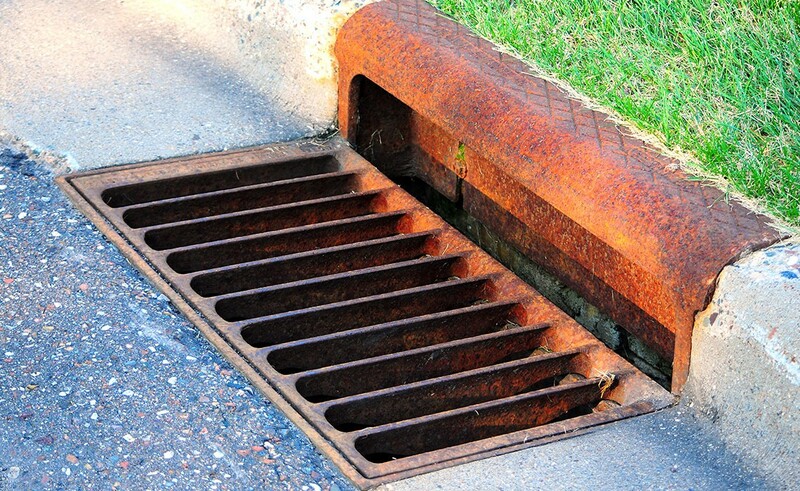 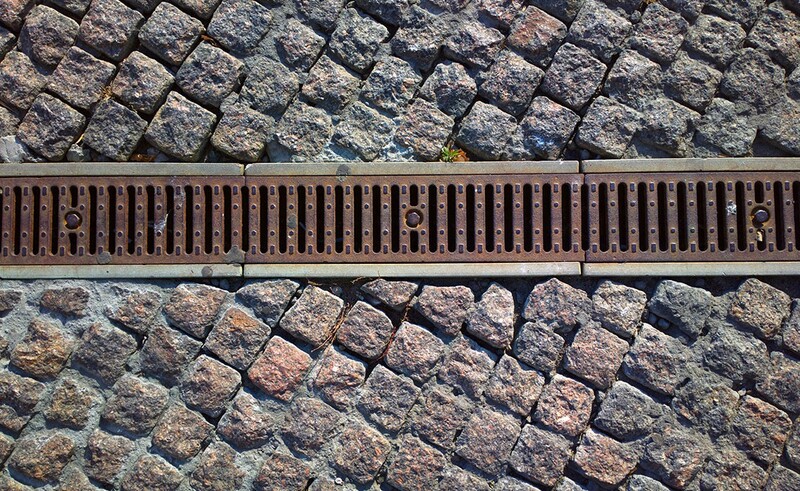 We are committed to providing superior drainage products for a wide variety of residential and commercial systems. 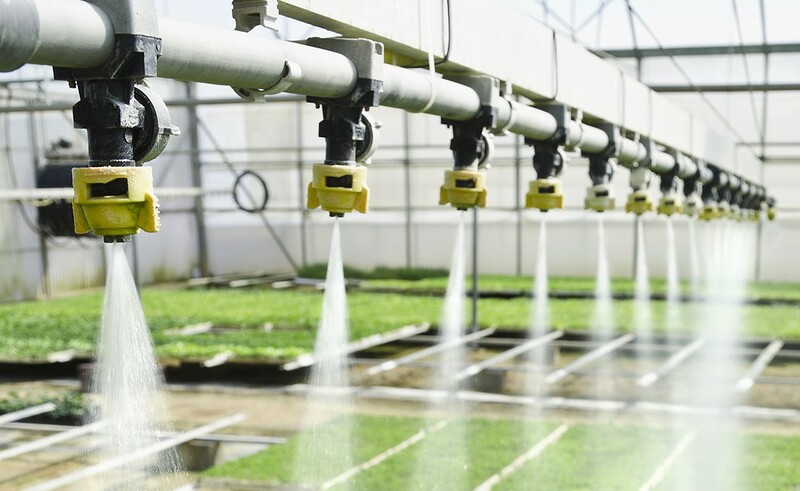 We utilize latest irrigation products and technology, including smart controllers.